Yoga in the library! - Deutsch-Amerikanisches Institut. Haus der Kultur. The DAI library’s tranquil and relaxing atmosphere is already a favorite spot for local bookworms. But its special ambience provides a peaceful environment even outside of its regular hours, when we open our doors for mindfulness and reflection in our yoga workshops! We began offering a variety of yoga and mindfulness workshops in the library in September 2017. Since then, we have hosted a number of hugely popular workshops as well as weekly courses. All classes and workshops are taught in English. Whether you are a beginner or an advanced practitioner, there is something for everyone. Your individual fitness level will be taken into account by the yoga instructor. Regardless, all are welcome. Please click here for all of the current and upcoming courses and workshops. We offer one free trial class so you can see if it’s what you are looking for. Please register with Evelyn Bausch: ebausch@dai-heidelberg.de , 06221.6073-15 (Wed–Fri: 13:00–18:00 hrs, Sat: 10:00–14:00 hrs). Josh Gale is from Auckland, New Zealand and has been practicing yoga since 2002. He was a brahmacari (monk) for three years, travelling to India twice and serving in temples and ashrams in the UK and New Zealand. 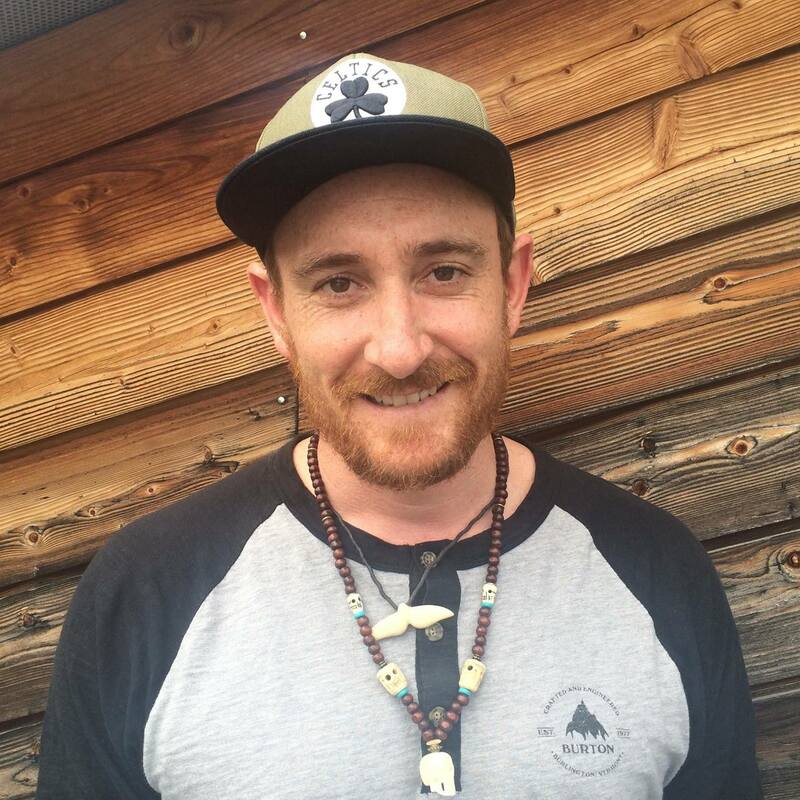 In 2006, Josh completed his first yoga teacher training course, and 10 years later he completed another one, this time focused on a Buddhist mindfulness approach to yoga. In October 2017, he also completed his training as a mindfulness teacher.